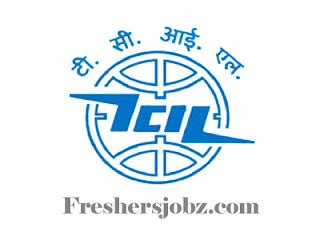 TCIL Notification 2019.Telecommunications Consultants India Ltd. (TCIL), New Delhi has released a notification for the recruitment of Engineer vacancies.Check the eligiblity and notification prior to apply for the positions. Qualification: Diploma (Engg), Bachelors Degree, MCA with relevant experience. Selection: Based on the written test. Last date of receipt of online applications: 18.04.2019. Last date of Offline applications: 22.04.2019.